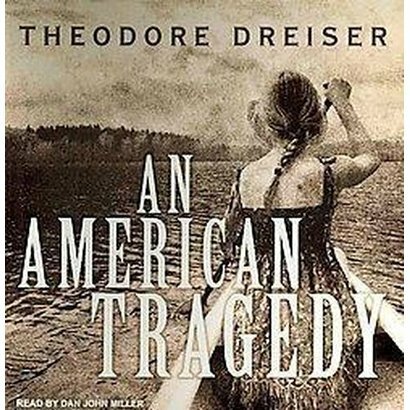 Since its first publication in 1925, Theodore Dreiser’s An American Tragedy has gone from a novel to a play to the movies and the opera. Jacques Barzun reviewed the new book’s adaptation as a play directed by Patrick Kearney for “At the Theatre”, The Columbia Varsity, volume VIII , number 1 (October 1926), pages 16, 28. Looking for early hints of Jacques Barzun’s later greatness, glimpses can be caught in the eighth volume of The Columbia Varsity. Pulling the Editor-in-Chief feather from his cap, he turns it into a busy quill. The first issue (October 1926) contains no fewer than five articles bearing his imprimatur. Thanks to the sharp eye of Jocelyn Wilk of the Columbia Archives, I have copies of the unsigned editorials, as well. (They may not all be JB’s work, but the congratulations to Nicholas Murray Butler on the 25th anniversary of his inauguration as Columbia University President and the piece on Columbia’s newly established School of Library Service – with criticism of CU’s own libraries – are leading candidates for attribution.) So, Barzun’s productivity must be noted first. 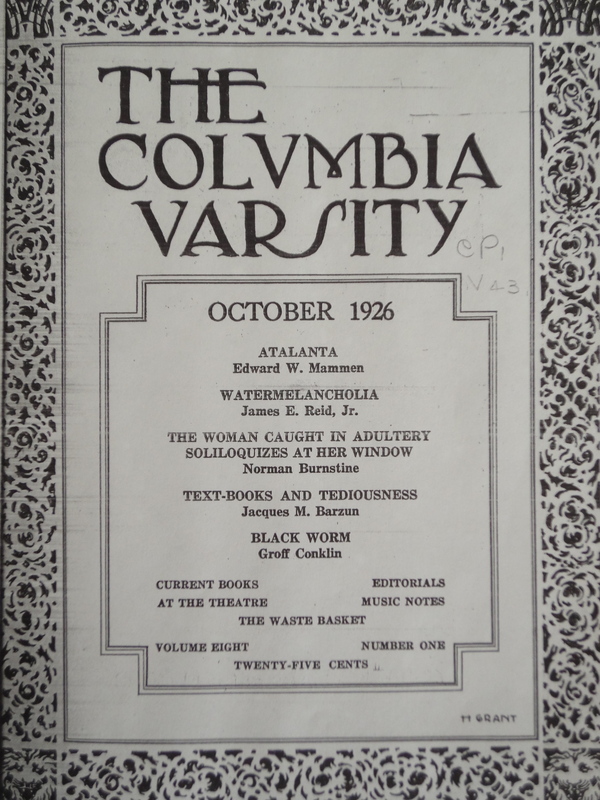 The cover price of “The Official Literary Magazine of Columbia University” was 25¢. The previous academic year saw just two issues of Varsity, but Jacques promises to return to the standard of five issues per year by advertising an annual subscription for a dollar. Offering subscribers two bits in savings might help the magazine’s finances early in the year, while preparing for the costs of publishing future issues … and capturing sales that might otherwise be missed later in the year as campus readers grew preoccupied with studies, papers, and exams. His business sense was already apparent. The magazine’s layout also changed. 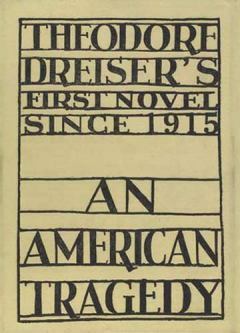 JB and his staff replaced the previous year’s large format and graphic design focused cover with a handier size and simple decorative border, relying on words to arrest readers’ attention: “WATERMELANCHOLIA”, “THE WOMAN CAUGHT IN ADULTERY SOLILOQUIZES AT HER WINDOW”, and Barzun’s own “TEXT-BOOKS AND TEDIOUSNESS”. The future literary adviser to Scribner thought like a publisher from an early age. There is also an interesting coincidence of a new department in the magazine that prefigures similar instances later in his career. “THE WASTE BASKET” bears a title that suggests the brief, informal treatment of lighter subjects that would premiere in the April 1947 issue of Harper’s as “After Hours” – the same month that Barzun became the magazine’s chief book critic. Less than a decade later a similar feature,“The Scholar’s Scratch Pad”, would be inaugurated by Jacques in The American Scholar (Winter 1954–55), pages 96–98. – from Fadiman’s introduction of Barzun’s “Trains and the Mind of Man” in Holiday, February 1960, at page 11. New pages for Barzun’s signed contributions to the October 1926 issue of Varsity forthcoming as opportunity allows. 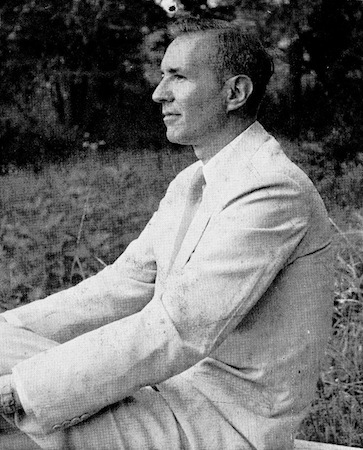 Michael Murray’s splendid new biography of Jacques Barzun recounts an unexpected instance of frivolity in a Columbia University psychology course taught by young Mortimer Adler. Although working on a Ph.D. in psychology, the inexperienced instructor (a philosopher by predilection) had trouble filling class hours with appropriate content. Teenaged Jacques one day proposed that the class step down the hall to finish the hour by playing ping-pong. Adler acquiesced, and the lark turned into a frequent amusement. Curiously enough, what Dr. Adler rejects as a possibility for the living, namely, “two or more sides to a question,” he accepts for the great dead of the European tradition, since he asks us to read with sympathy a grand list of great books from Homer to William James—a list that expounds at least half a dozen irreconcilable views of the world. Three years later Adler conceived the idea of compiling Great Books of the Western World. The 54-book set debuted in 1952 and also merited a Barzun review, this time in The Atlantic Monthly (December 1952, pp. 79–80, 82, 84). He gives highest praise to the unifying Syntopicon, the first two volumes that cross-reference the rest of the collection, calling that pair “miraculous” and “a stupendous achievement.” The Aristotelian Adler’s classification system permits readers to quickly find what the assembled authors have to say on a particular topic. Those come from 102 “Great Ideas” (also parsed into thousands of subdivisions) which bring the authors to grips with each other. The contents were another matter. Lesser men might have become sworn enemies after such a review. Yet Adler would call Barzun a lifelong friend, with good reason. Instead of abandoning Great Books of the Western World, Barzun worked to improve the second set (1990). Editor-in-Chief Mortimer Adler later recognized the new edition’s Board of Editors – “especially Jacques Barzun” – who “made many recommendations of authors and works to be included or eliminated.” Which works those were might be quickly determined by someone with access to the University of Chicago’s Mortimer J. Adler Papers (try boxes 26, 46, and 128). But why let the mere likelihood of those letters’ existence spoil the fun of speculation? Barzun almost certainly championed Balzac’s Cousin Bette, most likely for its portrayal of an artist’s life – and the conditions of making great art – woven into the story of unlovely Bette’s loss of him followed by vengeful machinations against her extended family. Barzun’s pairing of the great French novelist with Henry James in the 1952 review hints that he would campaign later for William’s younger brother. And I feel sure that Barzun pushed for Alfred North Whitehead’s Science and the Modern World. Barzun’s reply to a National Book Award Foundation query about books that have influenced his work names Whitehead’s Science with four others, including Berlioz’s Memoirs and Mark Twain’s Life on the Mississippi. Certainty, that elusive prize, does attach to at least one Barzun service to the second edition of Great Books of the Western World. His 1952 review criticizes the first edition’s “conspicuous absence of any concern with the fine arts. Except for misleading references among the ancients, one would not know that the west had seen the tremendous development of music and initiated the art of discussing it.” Volume 34 now offers an imaginative work from the encyclopedic mind of Denis Diderot, Rameau’s Nephew, as translated by Jacques Barzun. The title character’s uncle, Jean-Phillipe Rameau, was a leading Baroque composer whose treatment of harmony broke new ground. The uproar it produced at first was forgotten as his innovations were gradually adopted and became part of the musical tradition. Diderot’s characters take on music, genius, convention, criticism and many other topics in a satirical conversation of less than fifty pages – a joy to discover in the more easily read single column layout. Barzun and Adler’s back-and-forth lasted for over half a century. Not until the United States sent Forrest Gump to compete in China would table tennis have such import as when Jacques and Mort played Great Books ping-pong.